These adjustable coilover shocks have proven their strength and longevity for years on end and they keep going. 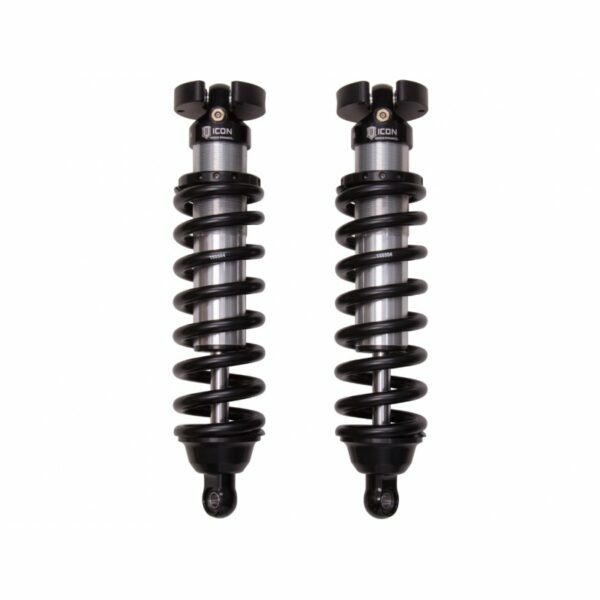 These shocks offer the best ride quality and handling. They increase suspension travel and dramatically increase the capabilities of your 4Runner’s front suspension. These coilovers come complete with all the hardware necessary to complete the installation. These are a Race-Proven shock designed for the daily driver and the avid offroader all in one! Recommended tire size 285/75R16, wheel 16X8 with 4.5″ back spacing.